Is your 2019 Autumn bull sale included in our directory? Beef Central is in the process of updating its database of upcoming Bull Sales for 2019, as this year’s dates are finalised by stud breeders across the country. The Upcoming Sales directory, accessible here, and the associated Recently Completed Sales directory, provide a handy reference guide for intending bulls buyers and others interested in the progress of the seedstock industry. Last year’s list included some 340 bull sales covering 14 major breeds, stretching from Charters Towers to southern Tasmania, to WA’s Kimberley region. Vendors, agents and other stakeholders are asked to check their 2019 autumn sales dates listed in our summary, and if there are any omissions or errors, please pass them for inclusion or amendment via this link. This year’s Spring sales starting in July/August will be added in greater detail as the year progresses. 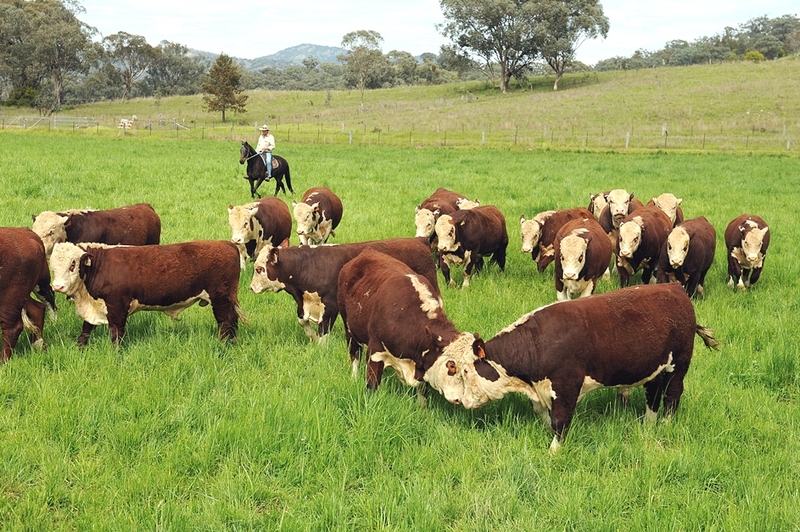 Click here to access Beef Breed Record Prices.